C.A.R. 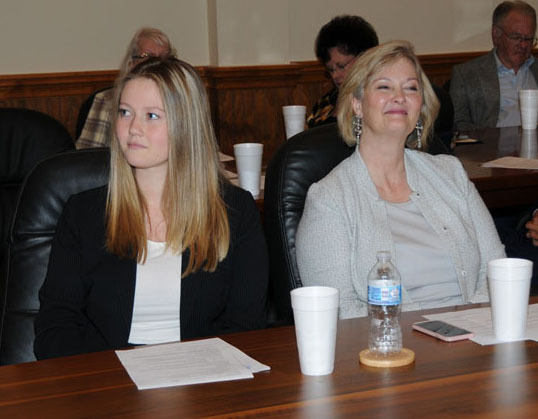 Member Lisa McElroy (R) and daughter Sam McEloy (L), C.A.R. chapter President, assist Mary Barrow.